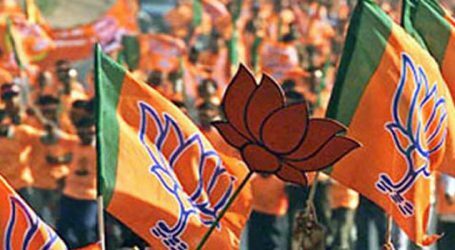 Bhartiya Janta Party (BJP) on Thursday released its first list of 184 candidates for Lok Sabha poll, including 28 seats for Uttar Pradesh. 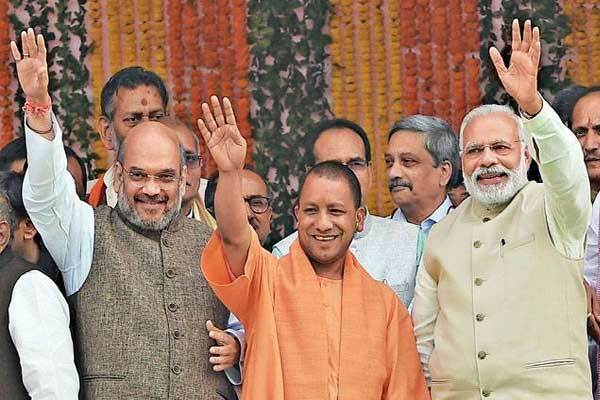 BJP is still to release names of candidates for 50 more seats in Uttar Pradesh. BJP ally Apna Dal will field its candidates from two seats in the state, which has a total of 80 seats.